According to the UK Prison Population Statistics Briefing Paper, in December 2016 69.2% of the prison population in England and Wales identified as belonging to a religious community. As well as allowing individuals to continue practising their faith whilst in custody, belonging to a religious community whilst in prison provides them with the opportunity to meet and spend time with others who share their faith. Such support can be vital for many during their time in prison. So what happens to these individuals post-release? Separated from the community of which they have been a part whilst in custody, many struggle to find a faith community that can offer them much needed support and practical guidance, as well as an open and welcoming place in which to practice their faith, during the resettlement period and beyond. The Welcome Directory was created to address this very issue. The charity was launched in October 2016 after receiving input from a variety of stakeholders, including: prisoners and former prisoners, prison chaplains, prison staff, prison governors, criminologists and faith leaders. The idea for the directory was inspired by a resettlement project in Singapore, the Yellow Ribbon Project, an initiative which has led to increased levels of acceptance and support for people on release from prison. 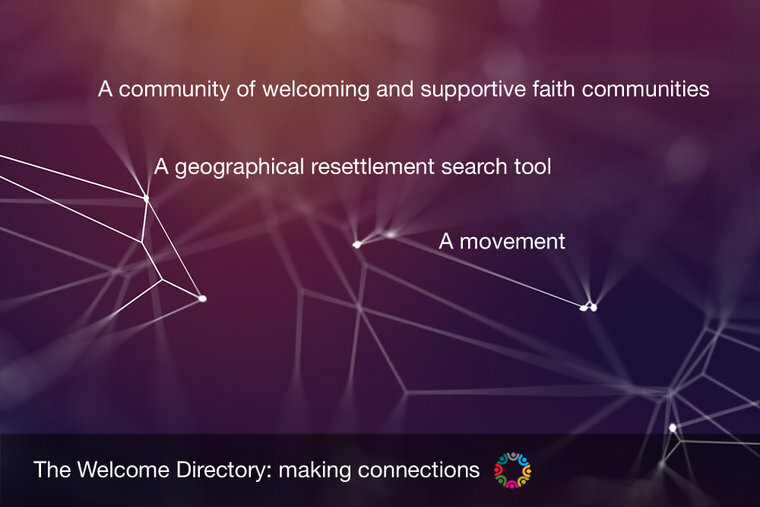 The Welcome Directory aims 'to help faith communities welcome and support people leaving prison and to enable people who are looking for a faith community to call home upon release and to easily search for and find one.' Its purpose is connection: connecting people to ideas and to each other. It achieves this through its three main features: a geographical resettlement research tool; a community; and a movement. 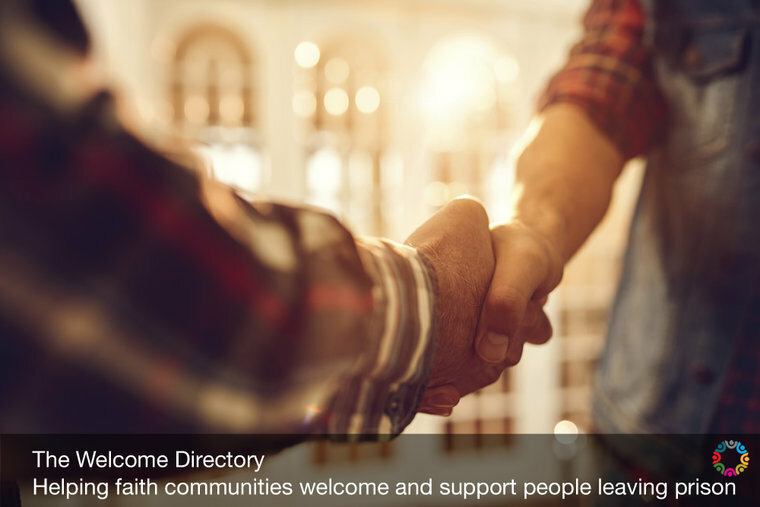 The Welcome Directory is a nationwide directory of faith communities who have identified themselves as places that will provide genuine welcome, will nurture faith and offer appropriate practical support for people upon release from custody. The directory can be accessed by: prison chaplains, on behalf of prisoners; resettlement agencies; charities; and people who have left prison. Providing quality information in the form of an app about communities, including where they can be found and meeting times, it is a way for former prisoners looking for a faith community to easily search for and find one. The Welcome Directory is more than just a research tool. It is creating a community of people who want to be involved in resettlement in a positive way. By introducing powerful ideas about the impact that a good faith community can have upon someone leaving prison and by bringing a variety of faith communities in a region together in prisons across England and Wales to meet one another and engage in future collaboration, The Welcome Directory is helping to positively shape communities. Each community within The Welcome Directory will have identified people who have undergone training to increase their awareness of the needs of former prisoners. Safeguarding policies will have been put in place and local resources identified that might be helpful to someone making the transition to life in the wider community. By creating these communities that appreciate the positive impact that a faith community can have on a former prisoner, The Welcome Directory has the ultimate aim of bringing about broad attitudinal change. The hope is that attitudinal change will grow and spread through congregations and beyond, into the wider community. Individuals from the community attend their nearest prison (located by The Welcome Directory) and meet the chaplaincy team as well as prisoners who belong to the faith community within prison. This session allows the outside faith community to get to know individuals in prison on a personal level and celebrate their shared faith communities. 3. Session 3 – what next? This session helps communities think about and imagine what kind of support their community can offer and how their community could join with other communities and supportive agencies in the area to share their resources. 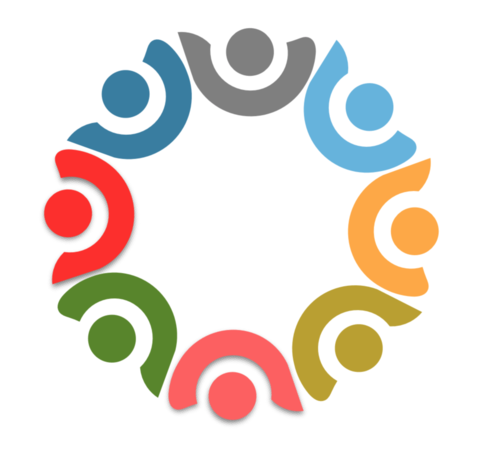 If you are a faith community and would like to register with The Welcome Directory, click here (note that there is also a fast-track application process for communities which meet certain requirements).